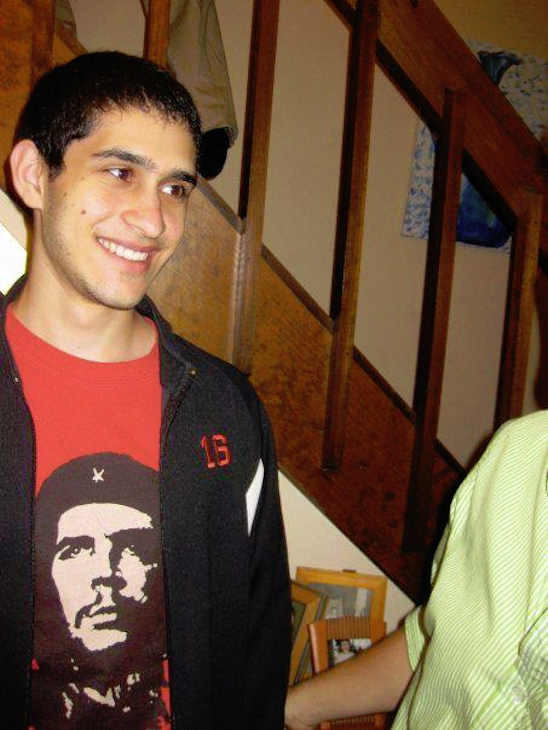 A missing Brown University student has been named as one of the suspects in the Boston bombing. Like many of the Yale students with whom I interacted on a daily basis, Tripathi seems to have a fondness for the Marxist guerrilla Che Guevarra. Guevarra persecuted homosexuals and executed people, yet a lot of liberal ivy leaguers seem to have taken a liking to his likeness. It is quite possible that Tripathi sees himself as some sort of guerrilla fighting an oppressive government. However, he is not a terrorist because he did not cause damages over 5 million dollars during the Boston bombing. Only attacks over 5 million dollars qualify as terrorist attacks. Nope, Tripathi will not be labeled as a terrorist by the treasury department until he causes a few more million dollars worth of damage. Human limbs are not priced into the 5 million dollar requirement for an attack to be labeled as terrorist in nature. There will be cries of double standard regarding the label, but it is merely an economic decision. It is hard to say how Tripathi's background will change society, but it promises to increase paranoia at already touchy campuses to an extreme not seen since 9/11. The effect on the US college population promises to be greater than 9/11 because the perpetrator was not some hard-to-relate-to bogeyman, but rather one of their own. College campuses are prime ground for dissent against government policy, and I'm certain that Tripathi has now ensured that college campuses around the country will remain on edge, and fully subservient to the war on terror and its associated fears. The CISPA act, which will give the government far greater access to the internet, has now passed the House. College students, digital natives as they are, have not been seen out protesting against greater government control of the internet. The fact that a man as dangerous as Tripathi could live amidst the elite and not be detected is only going to ensure that more people demand government snooping of internet activities. CISPA will likely pass the Senate, and although Obama's aides have said that they will encourage him to veto the legislation, I fear he will not. After all, he threatened to veto the NDAA act which gave him the power to indefinitely detain anyone suspected of terrorism. Now that we are in the middle of an attack against the Homeland, how could he possibly veto a bill that can keep the Homeland safe? The public will demand that he sign the law, and he will grudgingly do so to keep us safe. Gun control was defeated, but cybersnooping won, and our freedoms will suffer as a result. Update: Tripathi is no longer a suspect. Nonetheless, one of the suspects is a college student and new American.